Guardians of the Galaxy is Officially the #1 Movie of the Summer Domestically! 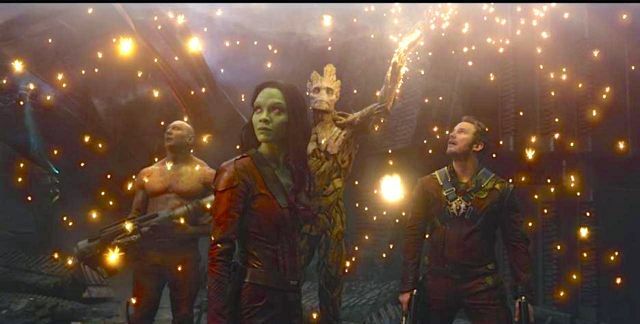 After settling for second place behind Paramount’s Teenage Mutant Ninja Turtles for two weeks, Marvel Studios’ Guardians of the Galaxy, directed by James Gunn, moved back into first place with a fourth weekend take of $17.6 million, down just 30% from last weekend. With a total domestic gross of $251.9 million in just four weeks, it has become the highest-grossing movie of the summer domestically, passing Transformers: Age of Extinction with $243.4 million and Disney’s Maleficent with $237 million. As we suggested last week, it’s not going to be hard for “Guardians” to surpass what is currently the year’s highest-grossing movie, Captain America: The Winter Soldier, which grossed $259.8 million in its theatrical run since opening in early April. “Guardians” is not not only the highest opening August movie of all time but also the second-highest grossing movie to open in August behind M. Night Shyamalan’s The Sixth Sense with $293 million. Expect Guardians of the Galaxy to cross “Captain America’s” gross sometime in the coming week as it goes for the elusive $300 million milestone that no movie this year has crossed. 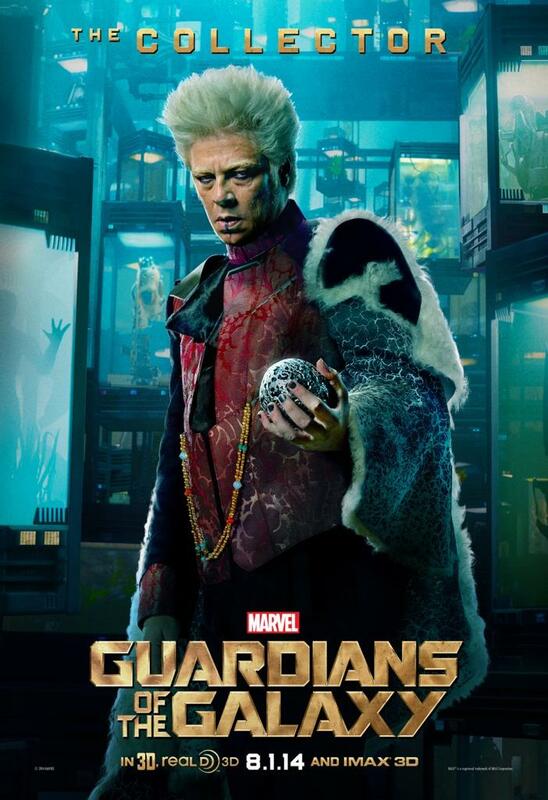 Internationally, “Guardians” added another $20.7 million to bring its international gross to $237.6 million (playing in 70% of worldwide territories with Japan, China, Germany and Italy still to come) and its global total to $490 million. It’s one of the few summer blockbusters that’s been doing as well in North America as it is internationally. The Michael Bay-produced revamp of Teenage Mutant Ninja Turtles swapped places to take 2nd after two weekends at #1 with a weekend take of $16.8 million–down 41%–and a domestic total of $145.6 million. Dimension Films also released Frank Miller’s Sin City: A Dame to Kill For, the sequel to 2005’s Sin City, once again directed by Miller and Robert Rodriguez with returning cast Mickey Rourke, Jessica Alba, Bruce Willis and Rosario Dawson, joined by Josh Brolin, Joseph Gordon-Levitt, Eva Green, Jeremy Piven and more. Despite the abundance of stars, it didn’t do much to convince the film’s target male audience to spend their money to see it in theaters as it bombed badly with only $6.5 million its opening weekend in 2,894 theaters for a pitiful 8th place showing. For some perspective, the original Sin City made nearly TWICE that amount in its opening DAY in April 2005, but obviously, waiting nine years for the sequel wasn’t the wisest idea and fans of Frank Miller’s comics no longer cared anymore. You can read the full box office report over on ComingSoon.net.